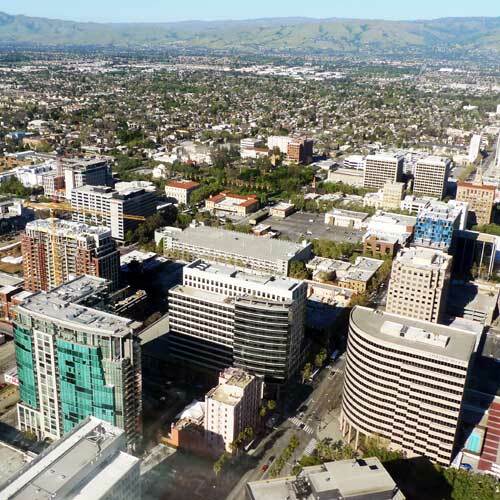 Choose your city in Santa Clara county, California! 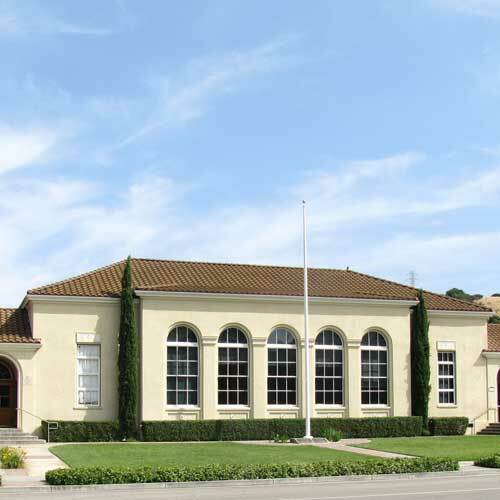 Santa Clara County was one of the original counties of California, formed in 1850 at the time of statehood. The original inhabitants included the Ohlone, residing on Coyote Creek and Calaveras Creek. Part of the county’s territory was given to Alameda County in 1853. In 1882, Santa Clara County tried to levy taxes upon property of the Southern Pacific Railroad within county boundaries. The result was the U.S. Supreme Court case of Santa Clara County v. Southern Pacific Railroad, 118 U.S. 394 (1886), in which the Court extended Due Process rights to artificial legal entities. According to the U.S. Census Bureau, the county has a total area of 1,304 square miles (3,380 km2), of which 1,290 square miles (3,300 km2) is land and 14 square miles (36 km2) (1.1%) is water. The San Andreas Fault runs along the Santa Cruz Mountains in the south and west of the county. 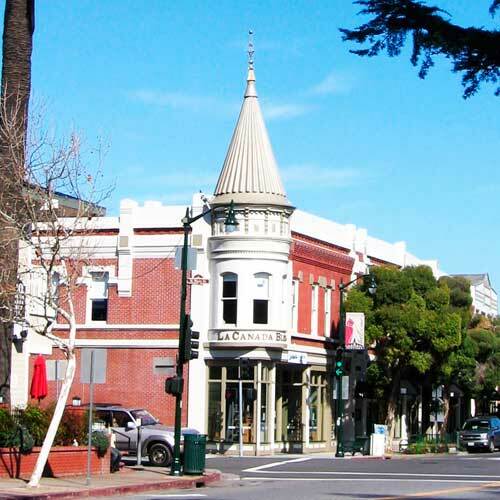 The 2010 United States Census reported that Santa Clara County had a population of 1,781,642. The ethnic makeup of Santa Clara County was 836,616 (47.0%) White, 46,428 (2.6%) African American, 12,960 (0.7%) Native American, 570,524 (32.0%) Asian (8.6% Chinese, 7.1% Vietnamese, 6.6% Indian, 4.9% Filipino, 1.6% Korean, 1.4% Japanese, 0.3% Cambodian, 0.3% Pakistani, 0.1% Thai, 0.1% Laotian, 0.1% Burmese, 0.1% Indonesian, 0.1% Bangladeshi), 7,060 (0.4%) Pacific Islander (0.1% Samoan, 0.1% Guamanian, 0.1% Tongan, 0.1% Native Hawaiian), 220,806 (12.4%) from other races, and 87,248 (4.9%) from two or more races. Hispanic or Latino of any race were 479,210 persons (26.9%): 22.5% Mexican, 0.4% Puerto Rican, 0.1% Cuban, 3.8% Other Hispanic. Santa Clara County has five elected supervisors, elected within their districts. 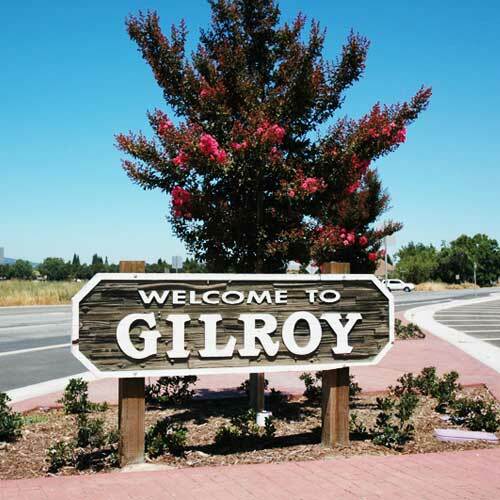 The county is one among three counties in California (with Napa and Madera) to establish a separate department, the Santa Clara County Department of Corrections, to deal with corrections pursuant to California Government Code §23013. The county also pays the $340,000 salary and benefits of the California state Department of Social Services director, which is reimbursed by the state, skirting the $165,000 state law cap for the position. The Nature Conservancy “Mount Hamilton Project” has acquired or put under conservation easement 100,000 acres (40,000 ha) of land towards its 500,000 acres (200,000 ha) goal for habitat conservation within a 1,200,000 acres (490,000 ha) area encompassing much of eastern Santa Clara County as well as portions of southern Alameda County, western Merced and Stanislaus Counties, and northern San Benito County.